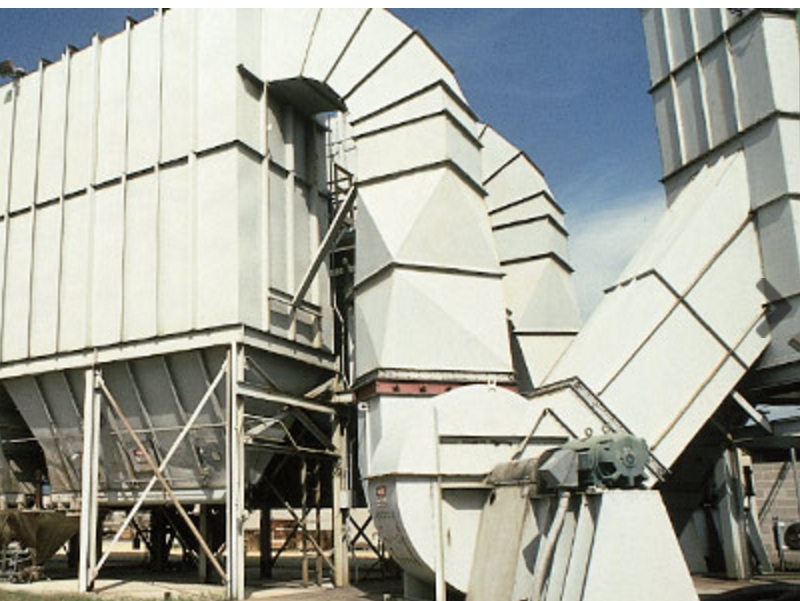 RMI Industrial Services will customize, build and install dust collectors based on your specifications and requirements. At RMI Industrial Services, we also prepare fabrication drawings and have the capability to have our designs approved by professional engineers. Bin vent filters feature rugged welded housings and can be furnished to handle air volumes ranging from 50 to 5,000 cubic feet per minute. 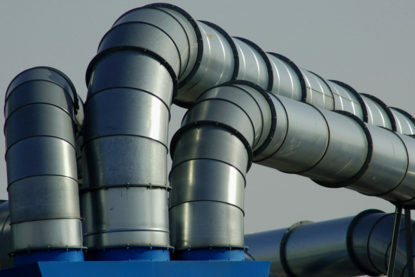 All bin vents are equipped with automatic on-line pulse-jet cleaning. Individual unit filter sizes range from 17 to 457 square feet of fabric. 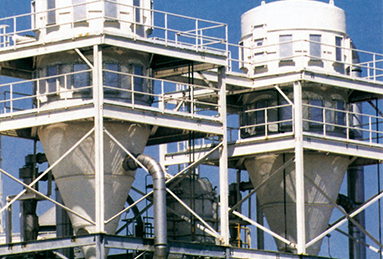 High Efficiency – Filter media removes 99.99+ % of entrained particles. Low Energy Requirements – Compressed air usage is minimized through precise matching of cleaning requirements and cleaning frequency. Low Maintenance Requirements – No moving parts inside the collector. 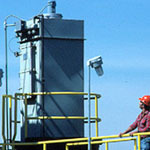 Pulsing system can be inspected without shutting down the collector. Quick Installation – Welded housing is shipped ready to install. 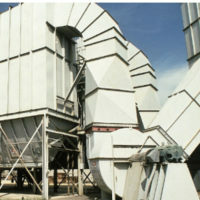 Collector may be mounted directly to the bin or silo, or supplied with a hopper and support legs as a freestanding unit.